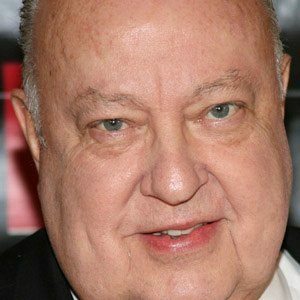 Republican political consultant who created the Fox News Channel in 1996 and later became the chairman of Fox Television Stations Group. He attended Ohio University before starting his television career at KYW-TV in the early 1960s. He convinced Rush Limbaugh to take his popular radio show to television screens. He married his third wife, Elizabeth Tilson, in 1998. He famously helped President Ronald Reagan prepare for his second debate against Walter Mondale during the 1984 Presidential campaign.